When M O’Brien Group’s Sand Quarry based in Heath & Reach, heard about Woburn and Wavendon’s plans to re-establish football in the abandoned sports pitch next door, it was motivated to do its part in the community and help turn the facility around. The challenge was considerable when local grassroots football club, Woburn & Wavendon FC, looked to re-establish Bryant’s Lane Sports Field in Heath & Reach as a usable sporting venue. Football had not been played there for 3 years, the pitches were overgrown and even the fixed goals were bent and damaged. The whole scene was very sad, and the sports field was more like a meadow! However, with the support of the local Parish Council and, most importantly, the kind sponsorship of ‘next door neighbour’ L.B. Silica Sands, the Club has been able to turn the pitches into some of the best surfaces around. 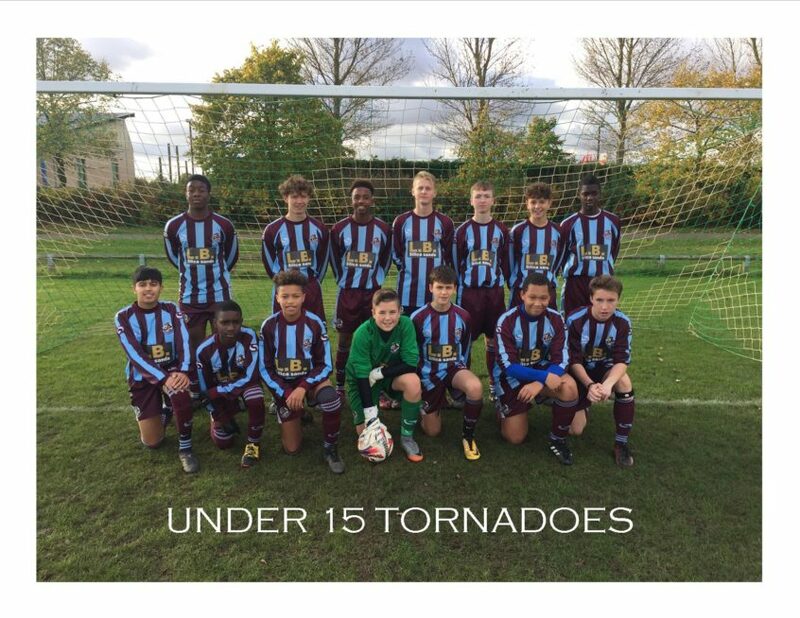 The fixed goals have been repaired, new signage installed, and WWFC’s Under 15 Tornadoes team are now proud to wear new kit bearing the L.B. Silca sands logo. “Without L.B. Silica Sands’ support, we would have struggled to deliver all the necessary improvements” commented Robert Hill, WWFC’s Chair. “Apart from providing a home for four of our teams, we have also been able to create a new Heath & Reach based Under 6 team which is due to start playing competitive football at the Sports Field next season. I’d like to thank Dan and Richard for all their support and help, and we are looking forward to developing the relationship further as we look to improve the facilities further and provide amenities the local community will be proud of”.